Ragland, Cathy. 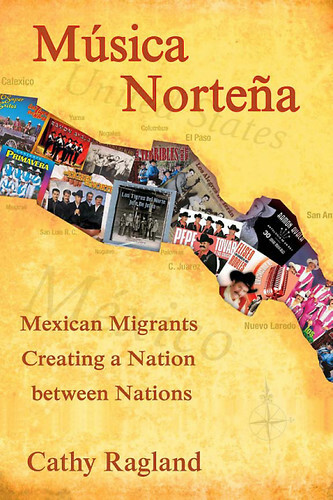 Musica Nortena: Mexican Americans Creating a Nation Between Nations. Temple UP, 2009.